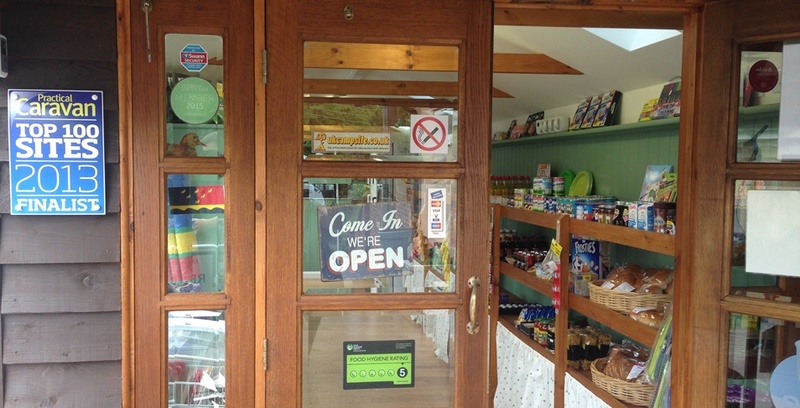 You’ll find all sorts of camping essentials, supplies and information about the local area in our welcoming shop and reception. On arrival please call in to book in and gather your pitch details. 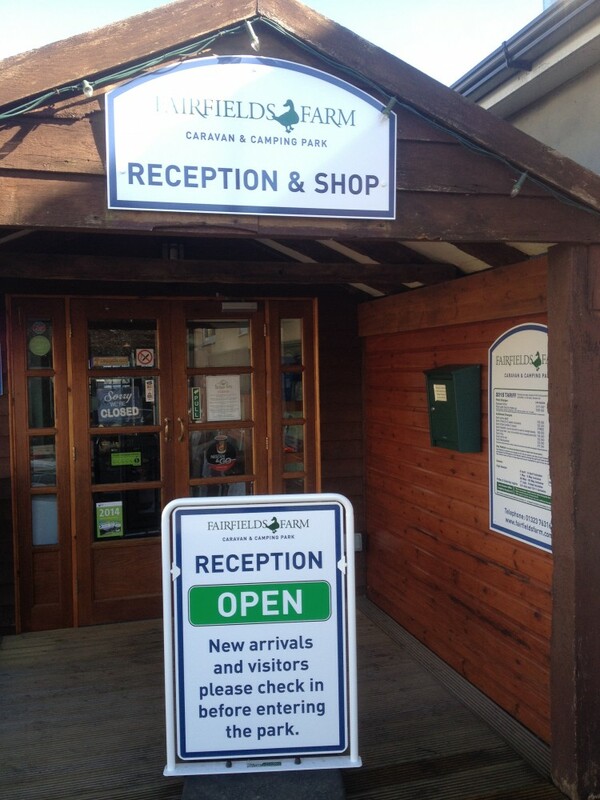 When the shop is closed you can book in with our warden at the Park entrance until 9pm. Please be aware that if booking in outside the Shop/Reception opening hours (as shown below) cash payment is required, as the warden does not have access to a card machine. 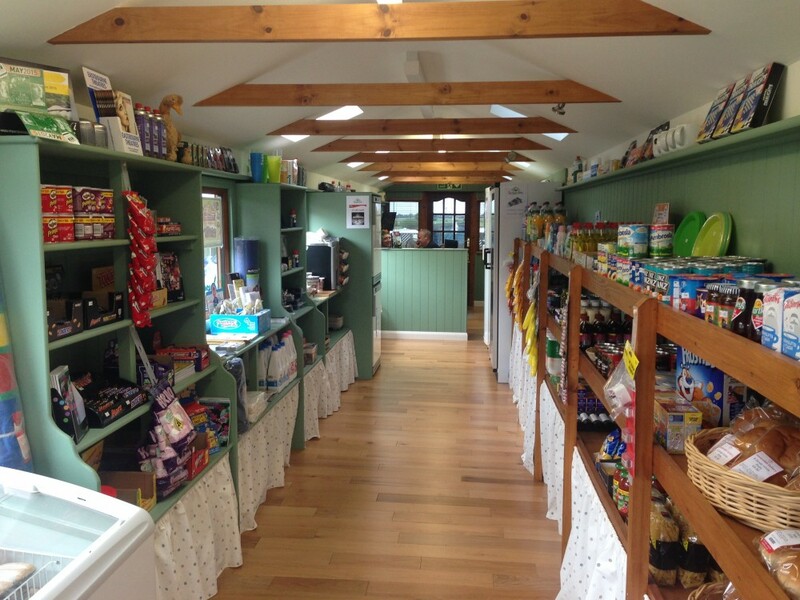 Our well-stocked shop offers a range of food and drink, including fresh items such as bread, milk, eggs and bacon, plus ice creams and bags of ice. We also have a hot drinks vending machine and we sell bags of animal food for the farm animals on the walk and the birds within our aviary. Caravan and camping accessories, such as tent pegs, electric cables, groundsheets and camping gas cartridges are available to buy and we exchange Butane gas bottles (901, 904, 907 and 4.5kg).